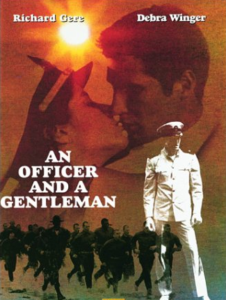 024 – An Officer and a Gentleman | All Eighties Movies. All The Time! What is it with 1982? So many amazing movies and this week’s is no exception. Gidge puts on her best frock and Angryman is in dress whites as they look at one of the classic flicks of the 80’s! This entry was posted in Podcasts and tagged drama, officer, romance. Bookmark the permalink. I adore this film so much. I loved your pod cast on it. Thank you. I am one for more romantic movies so will listen out for them. You are both great fun.